The probe’s first destination in April 2025 will be the asteroid DonaldJohanson, named for the paleoanthropologist who discovered the fossil of Lucy, a human ancestor whose partial skeleton was discovered in Ethiopia in 1974. 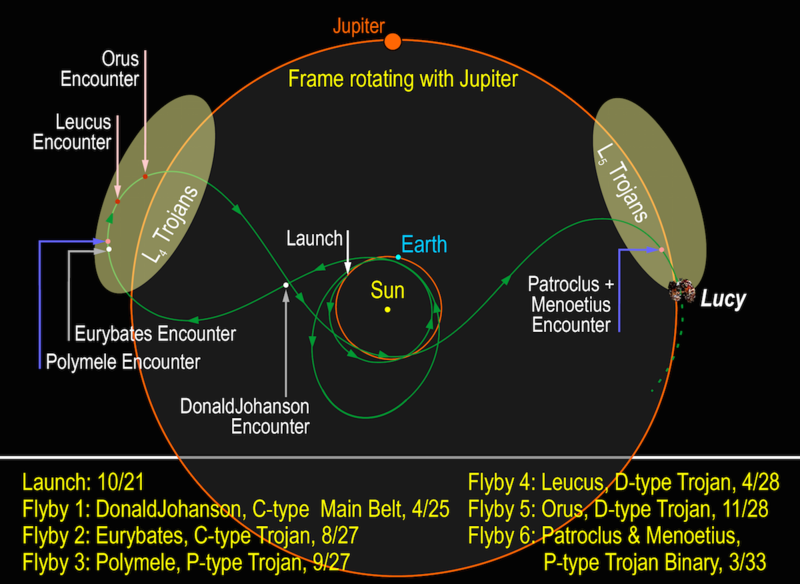 The Lucy spacecraft will then head as far as 500 million miles (800 million kilometres) from the sun on a series of high-speed passes through groups of Trojan asteroids, primitive worlds trapped by Jupiter’s gravity in swarms ahead of and behind the giant planet’s path. 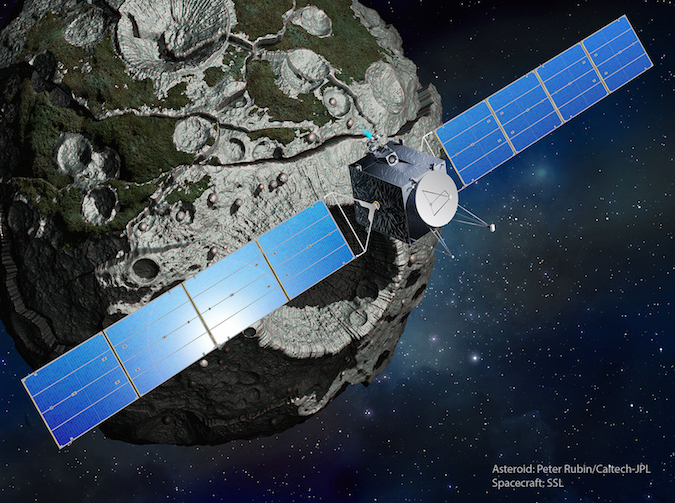 Asteroid Psyche resides in the outer part of the main asteroid belt between the orbits of Mars and Jupiter, with an average distance of around 270 million miles (430 million kilometres) from the sun, three times farther than the Earth. Telescopic observations indicate Psyche is about 186 miles (300 kilometres) in diameter, but its topography and shape remain a mystery. 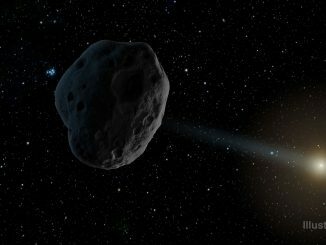 NASA’s NEOWISE mission has recently discovered some celestial objects traveling through our neighborhood, including one on the blurry line between asteroid and comet. 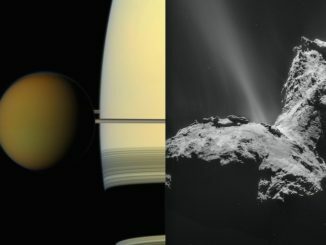 Another — definitely a comet — might be seen with binoculars through next week. 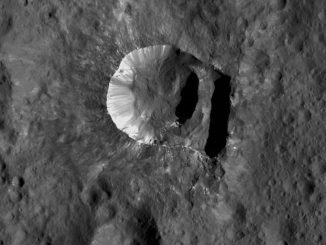 NASA’s Dawn spacecraft has continued its survey of the dwarf planet Ceres this year, discovering rock-bound ice hidden just beneath the airless world’s rugged surface and a handful of icy outcrops inside craters in the northern hemisphere, raising hopes that Ceres could have once held a buried habitable ocean of liquid water.